We’re a Google Guaranteed GAF Roofing Contractor for Cape Cod, SouthCoast Massachusetts and Eastern Rhode Island! It took months of extensive research, background checks on our company and company owners (aka the entire Pickup family) and a high customer rating for Google to grant us the ultimate badge of business honor: the Google Guarantee. 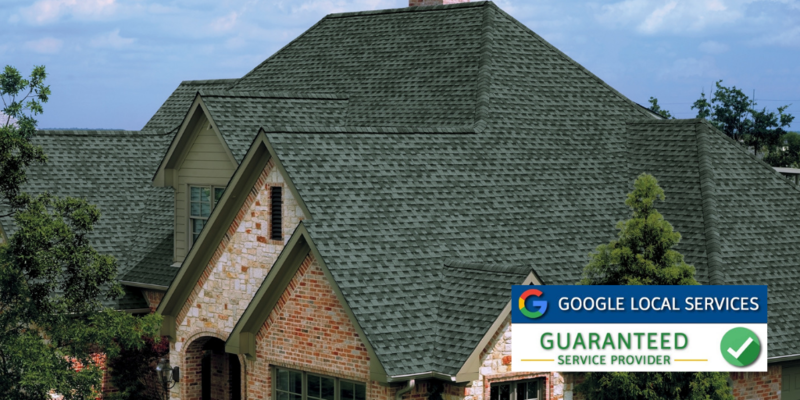 This means homeowners who purchase a GAF Lifetime Roofing system through Care Free Homes have both a GAF factory-registered 50 Year, Non-Prorated Roof Warranty and the financial backing of the world’s most powerful online search engine: Google. As one of the few award-winning GAF MasterElite contractors in the the area, we are excited to be part of this program. A Google Guarantee will provide homeowners with the extra trust and confidence to pickup the phone and call Care Free Homes. Through this program we hope to strengthen our existing reputation for quality workmanship, professional products, fair prices, and reliable customer service. 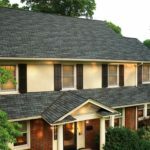 Get started on your roofing project! 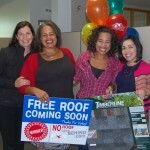 Get your FREE roof quote by contacting us online or give us a call at (508) 997-1111. Qualified homeowners are welcome to take advantage of our financing options! With over 40 years of experience and thousands of satisfied customers, we know you’ll be happy with your roofing project – in fact – we Google Guarantee it. We’re a GAF MasterElite Roofing Contractor!